44 & 44 1/2 West Elizabeth Street Waterloo, NY. | MLS# R1179355 | Largest Real Estate Sales and Property Management Company in The Finger Lakes and WNY. ATTENTION INVESTORS!!! 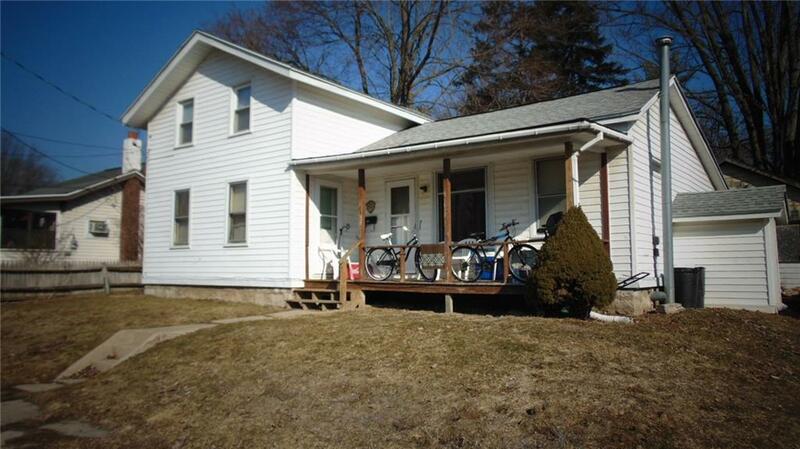 This opportunity offers a Single family home with a duplex in the rear. House has 3 bedrooms and plenty of storage. Some new flooring and windows. Rear mudroom leads to partially fenced back yard. Duplex offers 1 bedroom units with several updates and separate utilities and separate parking. Storage shed offers two large bays. A unique property offers a great return on investment OR live in the house and let the duplex pay your mortgage and expenses. Call today for more information or to schedule your tour! Directions To Property: Virginia Street To West Elizabeth Street. Sign On Premises.